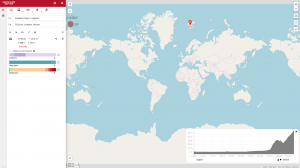 Last week we have been upgrading the openrouteservice, and with that has come the ability to include elevation information in routing pretty much anywhere on the globe (sorry people on Antarctica, but we don’t have routing for you just yet). So if you want to know the elevation and steepness of your drive from Svalbard airport to the EISCAT Svalbard Radar Station, now you can! 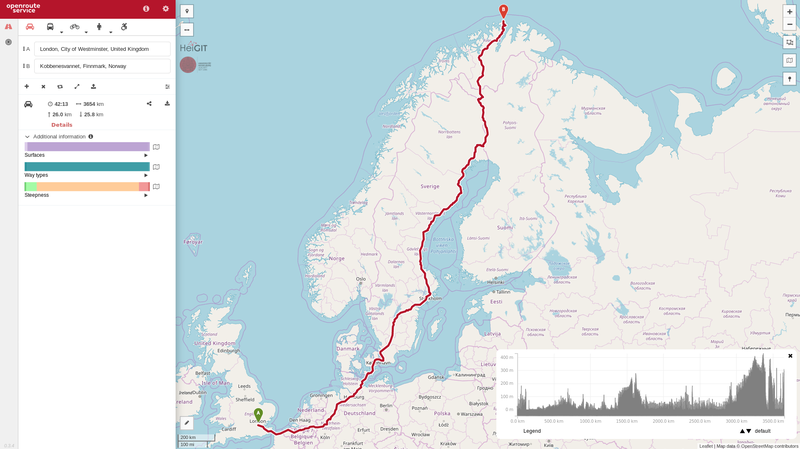 Probably more useful however is that the elevation information is now available for more “accessible” locations such as the north of Norway, and the whole of Sweden. Other places such as Iceland also now have elevation available which could be of great benefit if, for example, you are planning to travel around the country on a bike and want to know where you will be hitting the tough spots. Before this release, openrouteservice made use of SRTM elevation data as its sole source of elevation which restricted us to providing elevation and steepness information only up to 60 degrees north of the equator. 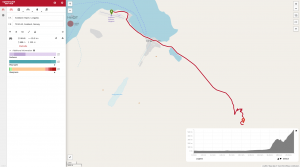 With an update to the service which now makes use of a newer version of Graphhopper, GMTED2010 elevation data can also be used which provides us with the information needed for locations found farther north. There will be more features coming along with this update, so stay tuned for more information about those!